Hansika Motwani is an Indian actress born on 9 August 1991 in Mumbai, Maharashtra who mostly appears in Tamil and Telegu films. She made her debut in the year 2007 with the film Desamuduru. She has been a very versatile and a prominent actress in the Indian film industry and has become a very popular face in Tamil and Telegu films. Hansika Motwani has also won the Filmfare Award for Best Female Debut-South. Talking about the Tamil films, she made her debut in the Tamil films with the movie Mappillai which was released in the year 2011. 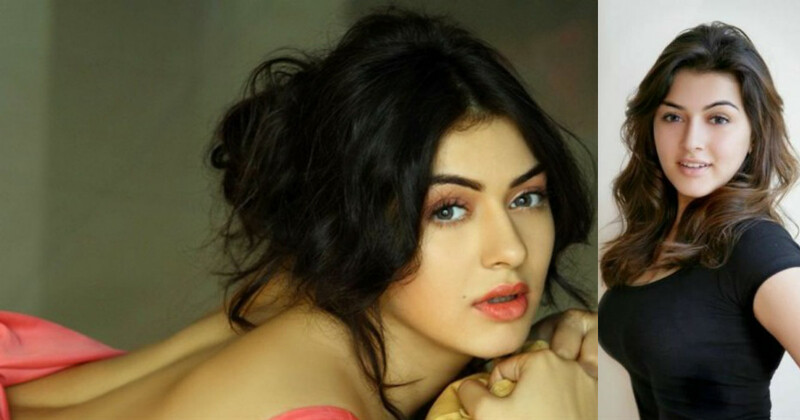 Hansika Motwani has been a part of many superhits and commercially successful films and has proved her mark in the Indian cinema.She has been a really great asset to the Tamil and Telegu industries. Now let’s check out some of the Hansika Motwani films which helped her to make her mark in the Indian cinema. 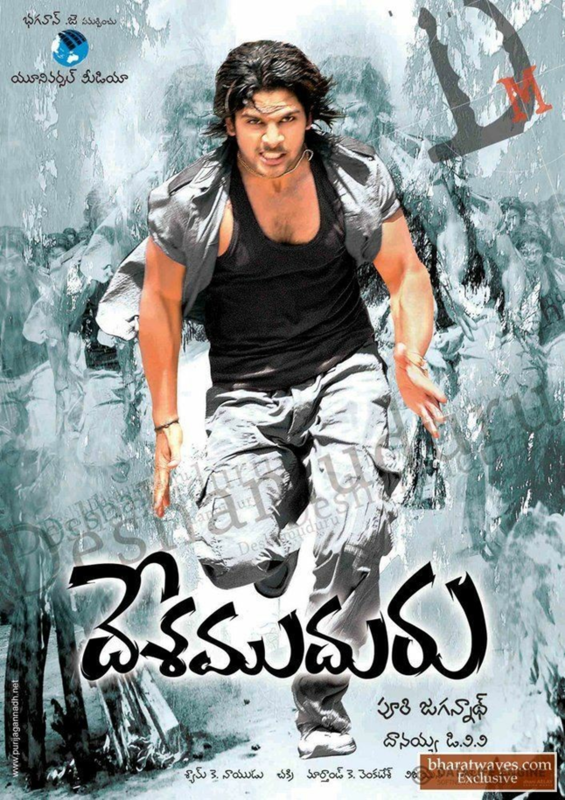 Oh My Friend is an Indian Telegu language romantic drama film directed by Venu Sri Ram and produced by Dil Raju which was released in the year 2011. The film features Siddharth and Hansika Motwani in the lead roles. The film revolves around two friends, Siri and Chandu who later find difficulty in defining their relation. The question later arises that whether their bond is friendship or is it love? The movie turns out to be commercially successful and received a mixed response from the audiences and the critics. Aranmanai is an Indian Tamil language horror comedy film directed by Sundar C. and produced by D.Dinesh Karthik which was released in the year 2014. The film stars Sundar C.Vinay Rai, Hansika Motwani, Andrea Jeremiah, Raai Laxmi, Santhanam, Nithin Satya, Kovai Sarala and Manobala. This movie is based on a family which returns to their hometown to sell their ancestral palace. 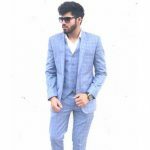 After they arrive, they encounter some supernatural events happening and then one of the relative of the family named Ravi tries to uncover the story behind these events. The movie was a decent success at the box office and received highly positive reviews from the audiences and the critics. Oru Kal Oru is an Indian Tamil language romantic comedy film directed by M. Rajesh and produced by Udhayanidhi Stalin which was released in the year 2012. The film features Hansika Motwani and Santhanam in the lead roles. The story revolves around Sarvanan and Meera. Sarvana falls in love with Meera at first sight, but Meera did not react the same. When Sarvanan gets to know about her upcoming wedding, he sets out to Pondicherry with his friend to stop the marriage.The movie went out to be commercially successful and received a positive response from the audiences and the critics. Singham 2 is an Indian Tamil language action film directed by Hari and produced by S. Lakshman Kumar which was released in the year 2013. The film features Suriya in the lead role with Anushka Shetty, Hansika Motwani, Vivek and Santhanam in the supporting roles. 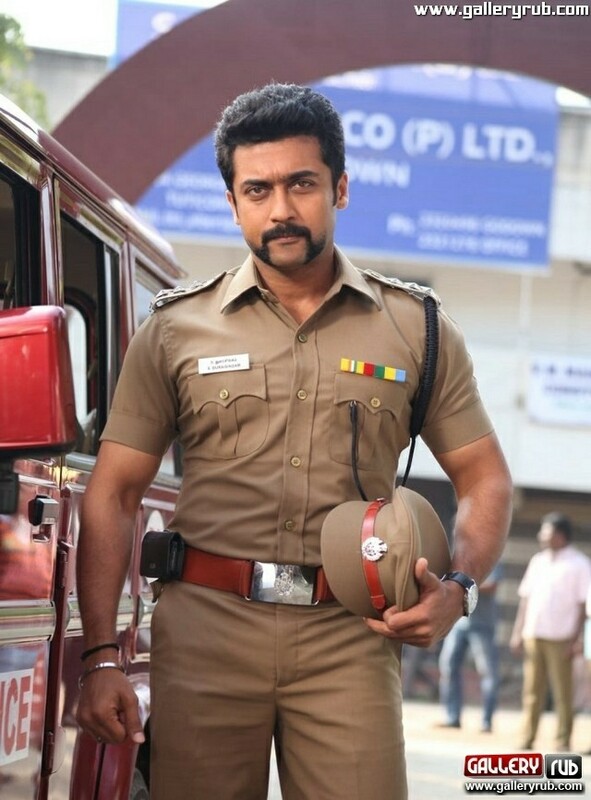 The movie revolves around Durai Singham who goes undercover and works in a school in Thoothukdi. The movie shows how he operates without anyone letting know about his undercover mission accept the Chief Minister and the Home Minister. Hansika Motwani is shown to be a student in this movie who falls for Durai Singham. The movie turned out to be a commercial hit at the box office and received a great response from the audiences and the critics. Velayudham is an Indian Tamil language superhero film directed by M. Raja and produced by V. Ravichandran which was released in the year 2011. The film features Vijay and Genelia D’ Souza in the lead roles. Hansika Motwani performs a supporting role in this movie. The film revolves around a group of Pakistani terrorists who kidnap the Home Minister of Tamil Nadu. 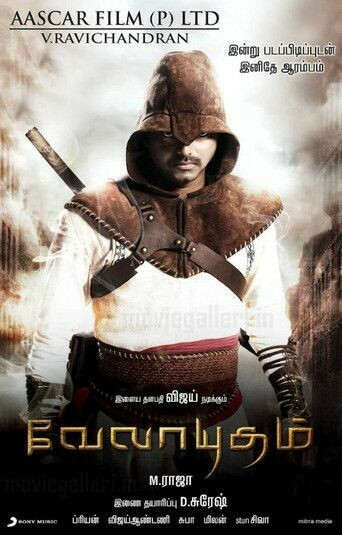 The movie shows how Bharathi fights against them by creating a fictional character named Velayudham. The film went on to be a superhit at the box office and received a thumbs up from the audiences and the critics. Mappillai is an Indian Tamil language romantic action comedy film directed by Suraj and produced by Nemichand Jhabak and Hitesh Jhabak which was released in the year 2011.The film features Dhanush, Manisha Koirala and Hansika Motwani in the lead roles. The movie shows how Rajeshwari agrees to get her daughter Gayathri married to Saravanan, who she thinks is submissive but she then found that Saravanan has got a violent past and there her plans get influenced. The movie was declared as a hit at the box office and received a mixed reviews from the audiences and the critics. Biriyani is an Indian Tamil language comedy crime film directed by Venkat Prabhu and produced by K.E. Gnanavel Raja which was released in the year 2013. 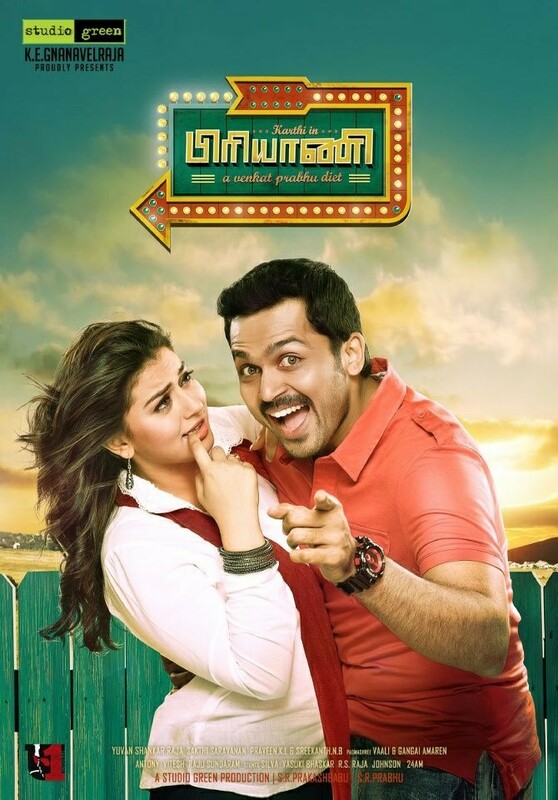 The film features Karthi and Hansika Motwani in the lead roles. The film revolves around Sugan and Parasuram who decide to leave Varadharajan’s party when they were drunk. They went in search of a place where they could find Biriyani. The story takes a turn when they find Varadharajan’s dead body in the trunk of their car. The film went on to be a decent hit at the box office and received a mixed response from the audiences and the critics. 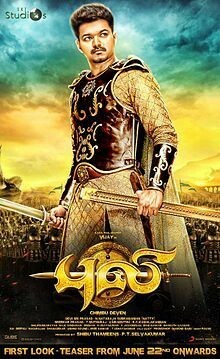 Puli is an Indian Tamil language fantasy action adventure film directed by Chimbu Deven and produced by Shibu Thameens and P.T Selvakumar which was released in the year 2015. The film features Vijay, Shruthi Hassan, Hansika Motwani and Sridevi in the main roles. The film revolves around Maru Dheeran who strives to bring back Pavazhamani who was kidnapped by a group named Vedhalams who had some uncanny powers with them. The film went on to be an average at the overseas box office but a flop at the domestic box office, The movie was still appreciated by the critics. Kandireega is an Indian Telegu language romantic action comedy film directed by Santosh Srinivas and produced by Bellamkonda Suresh under the Sri Sai Ganesh Productions which was released in the year 2011. The film features Ram and Hansika Motwani in the lead roles. Aksha Pardasany also played another lead role. The movie is based on a rural boy named Seenu who starts his college to complete his education. In the college Seenu is driven by Shruti as he starts falling for her. But the things seemed to more complex as Bhavani also likes Shruti and now Shruti is left out confused as to realize whom she actually likes. The film went out to be successful commercially and was a hit at the box office. The received a positive response from the audiences and the critics. This film was also remade in Bengali as Paglu 2 and also has been remade in Hindi by the name Main Tera Hero which was directed by David Dhawan. It’s ‘Dhakdhak Girl’ Madhuri’s birthday and we CAN’T keep CALM!